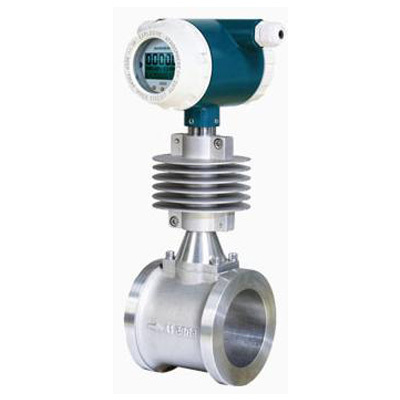 When talking about digital flow meter water, we often recommend electromagnetic flow meter, turbine flow meter and vortex flow meters. All these flow meters are low cost digital water flow meters and the most important is that it is with stable functions. All SHD series magnetic flow meters with digital display to show instant flow and total flow, and the parameters can be configured through the display. 1) With displays to show fluids flow information. 2) Standard with 4-20mA analog output and pulse output. 4) All flow transmitters parameters can be configured through the integral display. 5) Low cost electronic water flow meter, no moving parts inside the mag flow sensor. 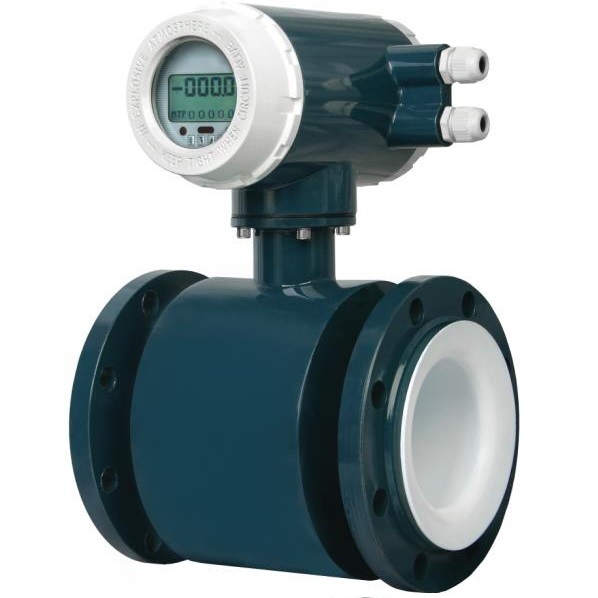 TUF flow meter as digital water flow meter is also an economical choice. SLW series Turbine flow meter for water is only for clean water without any solids, and it can measure water with low conductivity. 1) Turbine flow can have electronic display to show fluids information. 2) It has option for battery power or 24V DC power supply. 3) It can have analog output or pulse outputs, it can even have RS485 communication. 4) Electronic display can set parameters, such as clear the total flow, set flow units, set flow meter k Factor and so on. 1) Digital Display to show information of passing water, such as total flow, instant flow. 2) It is 24V DC power supply, 2-wire electronic water flow meter. 3) Option with HART, RS485 communication. Welcome to send your inquiry to us ,we supply inexpensive digital flow meters , and our quality is quite stable , all is from quality China flow meter factories.